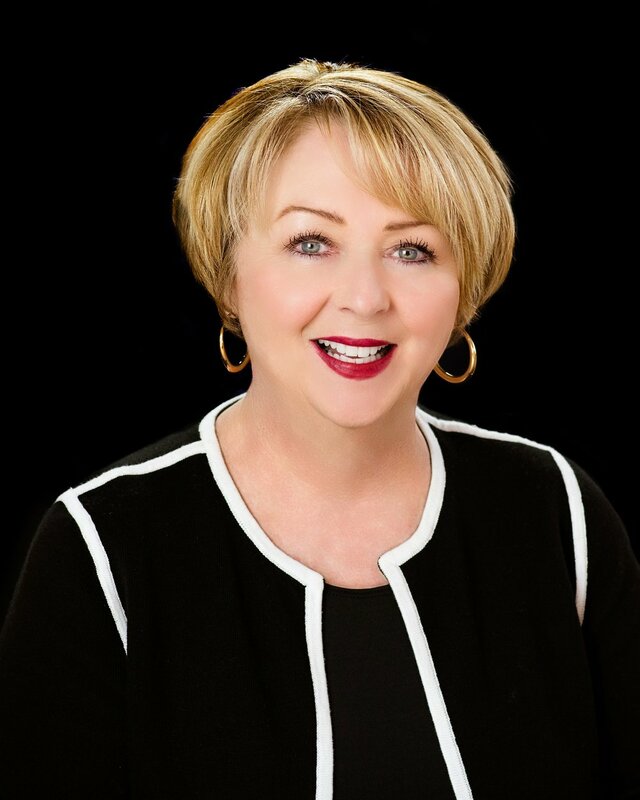 Margaret R. McDowell, our founder and principal, established the first fee-only, fiduciary registered investment advisory firm in the Destin, FL area. Margaret currently serves as head of the firm's wealth management and financial planning divisions. She has an array of experience in all aspects of investments, retirement planning and financial planning. Margaret is the author of a weekly syndicated economic column that appears in 25 newspapers in Florida, Alabama and Georgia. Margaret has been quoted by and featured in The Wall Street Journal, and has been interviewed by Money Magazine, Investment Advisor Magazine and Dow Jones Newswires. Margaret has spoken to numerous groups and organizations and has been a featured lecturer at the University of Alabama and at the Trinity College School of Business in Dublin, Ireland. Andrew K. McDowell is the Chief Compliance Officer of Arbor Wealth Management. He also serves as an investment advisor and head of the firm's financial planning program. As a Florida Bar licensed attorney and Certified Financial Planner™, Andrew is uniquely qualified to advise clients on complex financial, estate planning and business planning issues. Andrew is active in the community as a volunteer on the City of Destin's Land Planning Agency Board. 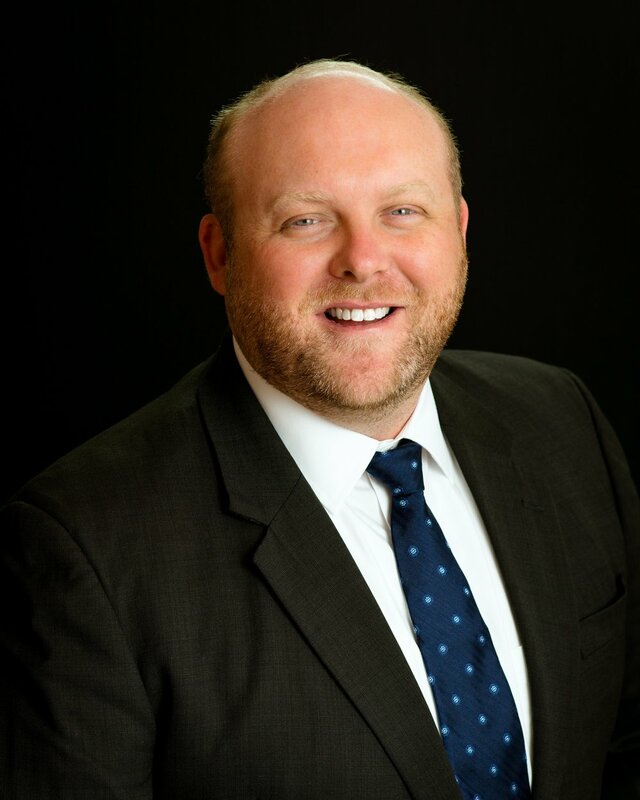 He has served as the Chair of the Walton Area Chamber of Commerce Young Professionals group and as a Board Member for the Okaloosa Bar Association's Young Lawyers Division. Patrick R. McDowell is a Research Analyst and Portfolio Manager at Arbor Wealth Management. He serves as an investment advisor and investment analyst for the firm's wealth management clients. Patrick is one of the area's most highly credentialed advisors, holding both the Certified Financial Planner™ and Accredited Investment Fiduciary designations. Patrick is the author of Arbor Wealth Management's "Global Glimpse," a proprietary research and analysis communication sent exclusively to clients of the firm. Patrick has also been interviewed and quoted by The Wall Street Journal, Money Magazine, Investment Advisor Magazine, and Investment News. Patrick was also a featured speaker at the Trinity College School of Business in Dublin, Ireland in March 2017. Bennett S. Stein is a Certified Public Accountant and an Associate Advisor at Arbor Wealth Management. Uniquely qualified to provide tax-focused financial planning advice to Arbor Wealth clients, Bennett heads up the firm’s tax planning and preparation services. 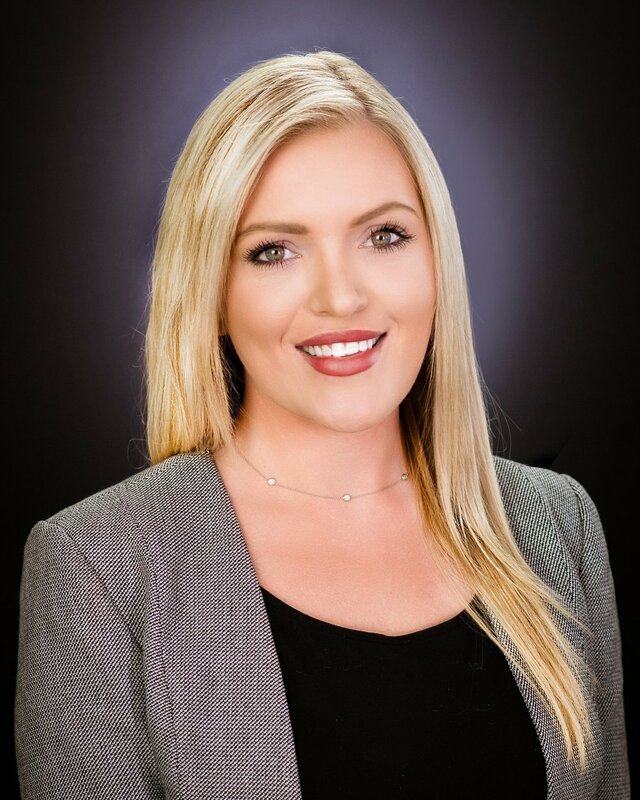 A native of northwest Florida, Bennett is a Certified Public Accountant licensed in the State of Florida and is extensively experienced in tax compliance, preparation, and planning for Individuals and entities including Trusts, Partnerships, S-Corporations, and C-Corporations. Bennett earned his Bachelor of Science in Economics from Florida State University and his Masters of Accountancy from the University of West Florida in Pensacola.